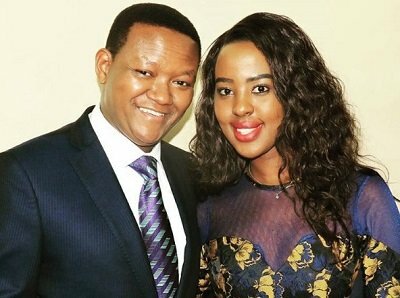 Alfred Mutua was on social media recently to spread nothing but love as his wife celebrated her birthday. 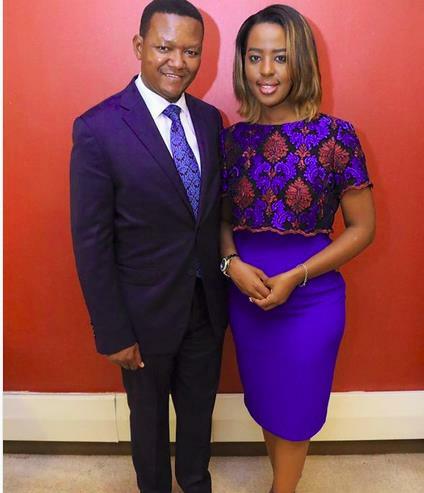 Mutua, poured his heart out as Lilian Ng’anga celebrated her birthday. We don’t know how old she’s turning but if we had to guess, we can place her in the late 30s bracket now that Mutua turned 47. “It was an amazing birthday weekend for the love of my life Lillian. Happy Birthday Sweetheart and may we celebrate many many more birthdays together – even when old, wrinkled but still in love.” Said Alfred Mutua.